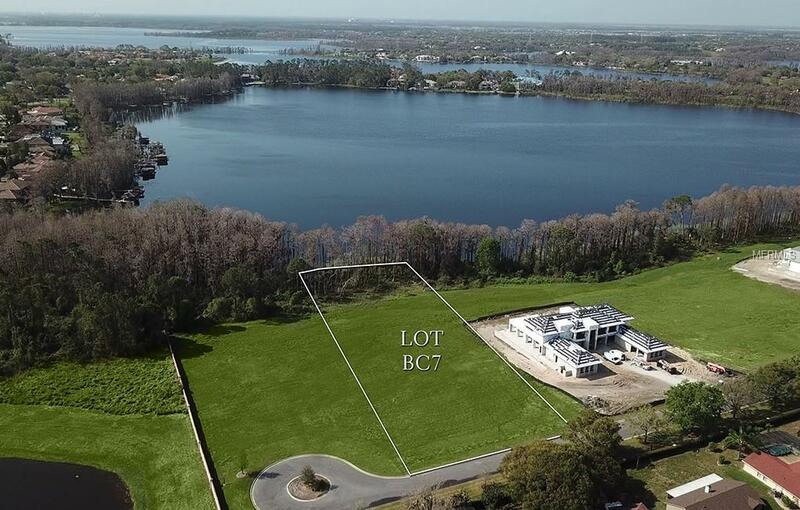 Positioned along the shores of beautiful Lake Blanche within the gates of the renowned Isleworth Golf & Country Club, this expansive 1.46-acre home site boasts 160 feet of water frontage and spectacular lake views. 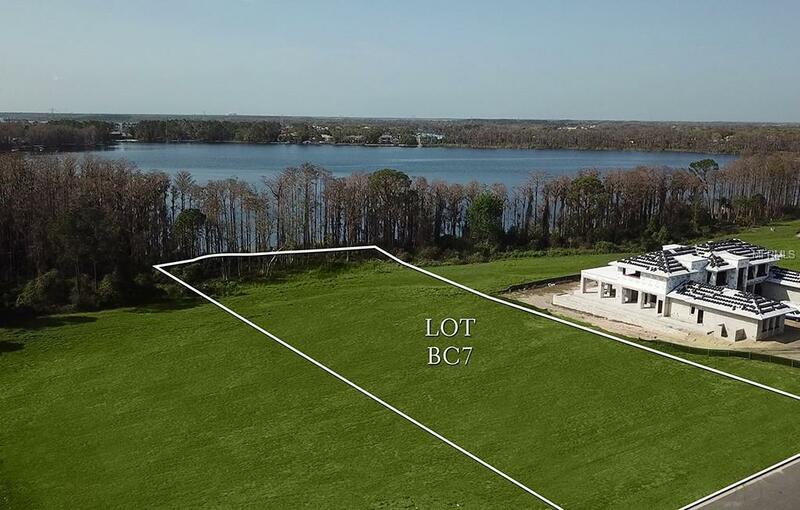 With direct access to the pristine Butler Chain of Lakes, the lot presents one of the last remaining opportunities to build a custom lakefront estate within the gates of Central Floridas most iconic golf course community. 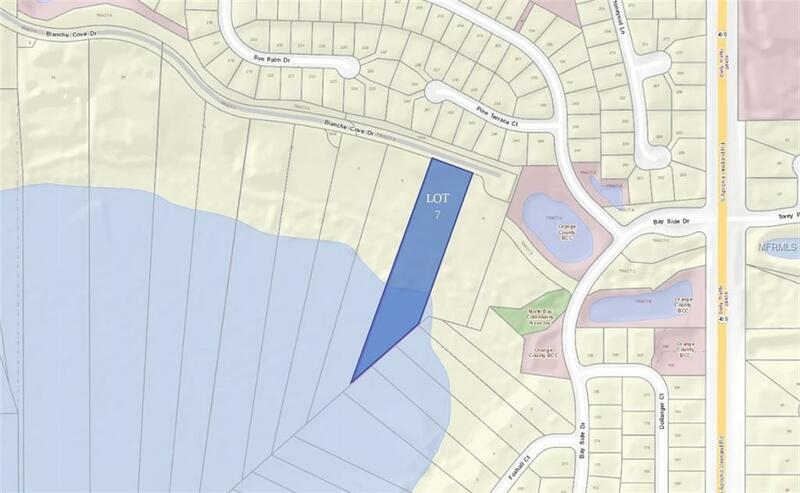 Additional Water Information The Full Lot At 2.755 Acres includes Riparian Rights into The Water. 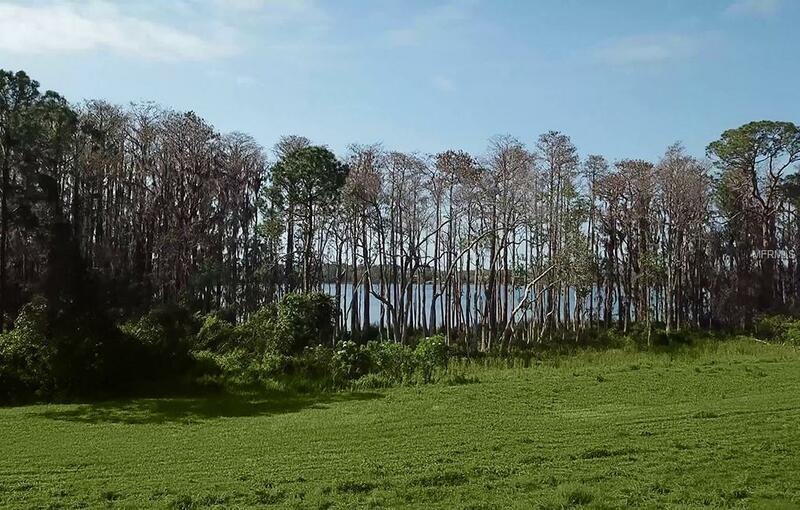 Dry Land Acreage is Estimated At 1.46 Acres.